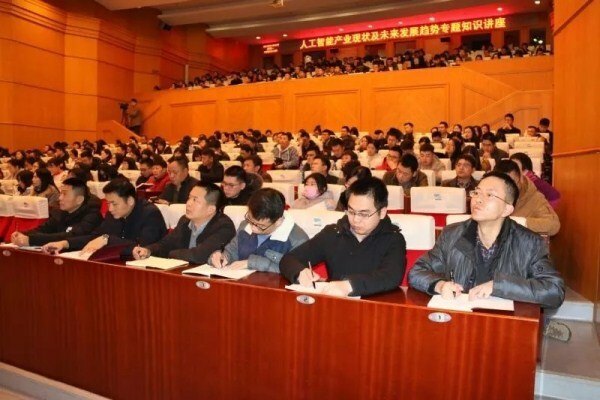 Wuhan Economic and Technological Development Zone (WHDZ) in Wuhan, Central China's Hubei province, organized a lecture about the latest artificial intelligence (AI) technologies on Jan 28. 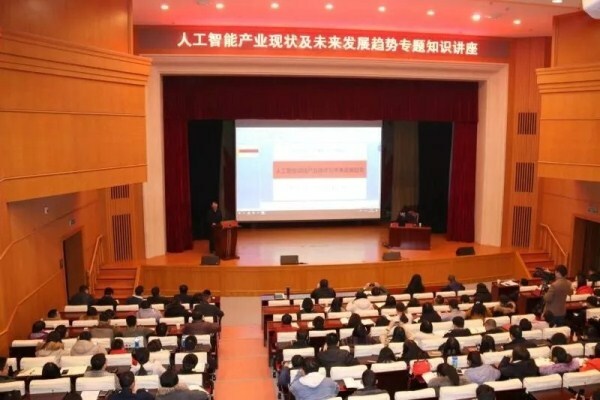 The lecture was delivered by Dong Wenyong, a professor from the School of Computer Science of Wuhan University. 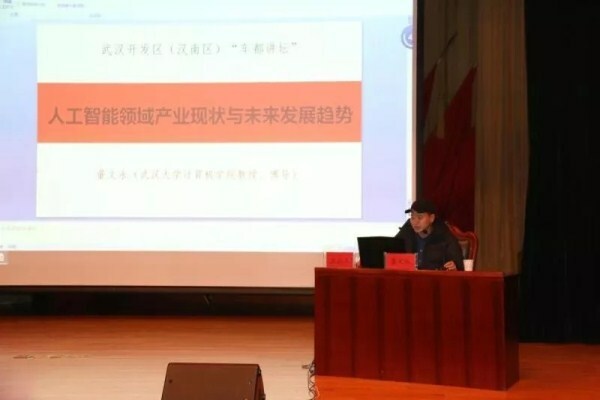 He Yusheng, a leading WHDZ official, presided over the lecture, which was the first in a series of talks for zone officials and company representatives expected to be offered this year. Countries around the world are starting to make use of AI technology, particularly China. Professor Dong gave a detailed introduction on various aspects of AI technology to around 350 attendees, introducing its current state of development and analyzing future trends. He Yusheng praised Dong's lecture, reminding attendees of the need to stay informed about the latest technologies.